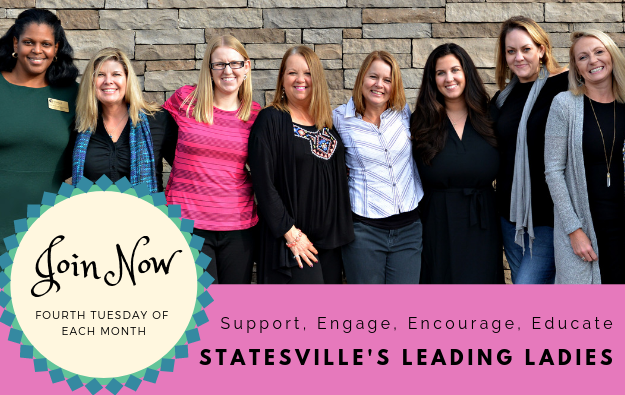 Welcome to Statesville Chamber of Commerce! 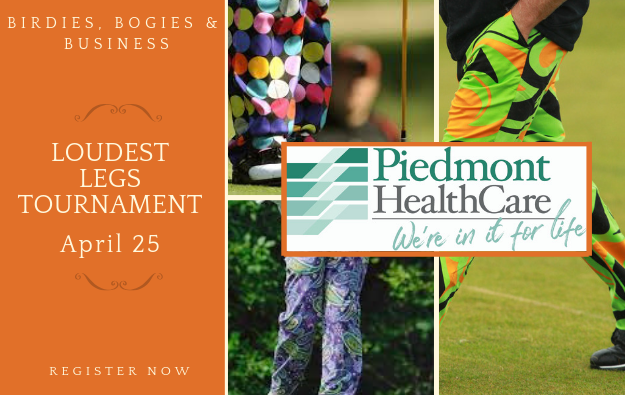 The Chamber is a bridge that links businesses, organizations, and residents together with innovative programs that strengthen our long-term economic vitality, business success, job creation and quality of life. 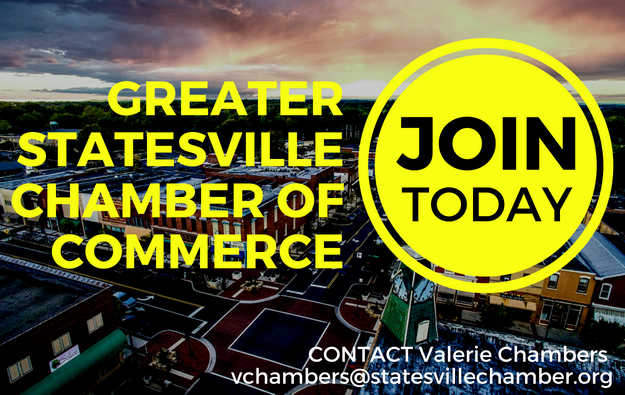 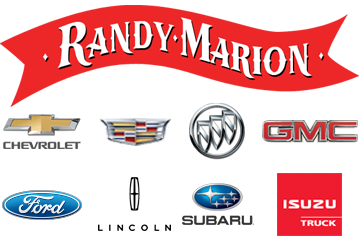 "Statesville is growing, and the value of the Greater Statesville Chamber is growing with it."